Managed by 13 crew, MY Blue Seas is refurbished annually to cater to the needs of its guests. MY Blue Seas is a Red Sea liveaboard. This boat has a classic interior design. 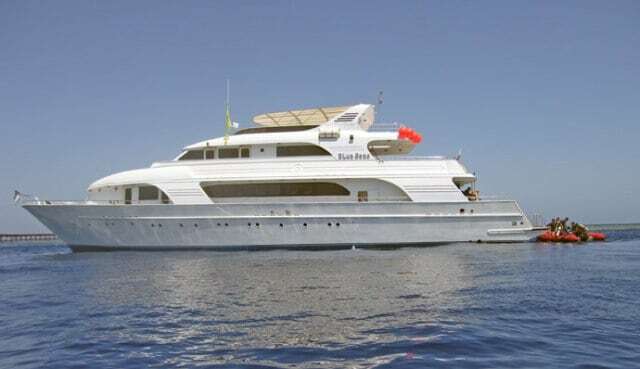 She has 10 standard cabins with en-suite bathroom facilities that are enough to lure guests to stay longer while exploring the famous breath-taking dive sites only found in Red Sea. You can check out the availability and prices for this Boat here. You can enjoy watching TV, and movies or listening to some good music while spending time inside the large saloon. You can also check out the library on board filled with magazines, novels, fish ID books & games. Guests who were able to experience a liveaboard experience with MY Blue Seas couldn’t stop raving about the mouth-watering and delicious local, Asian and international dishes served in the restaurant, located on the main deck. You can grab a drink in the upper deck bar lounge while chatting the night away with a diving buddy in the shaded flydridge or sundeck . Diving in Hamata offers unspoilt dive sites and access to the best part of the Red Sea far, and best of all - it's away from the tourist crowds. Eilat in Israel offers pristine diving conditions: warm, calm water, excellent visibility all year round, few or no currents, and a huge variety of corals and beautiful marine life! Aqaba has all the beauty that the Red Sea has to offer but with out the usual crowds of Eilat and Egypt. Aqaba is also a great base for exploring the other historical sites around Jordan. 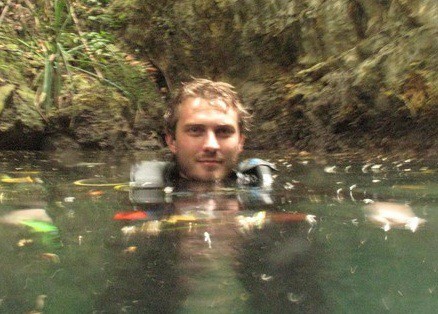 Excellent Scuba Diving with great chances of spotting Dolphins, Dugongs, Oceanic Whitetip Sharks and Hammerhead Sharks. Access to famous dive sites of Elphinstone Reef and Abu Dabbab! Very Good Visibility. Nuweiba is the Red Sea’s Macro and Muck diving paradise and is home to a variety of marine life not seen elsewhere. The Dahab Blue Hole is one of the most famous dive sites in the World. Beautiful hard and soft coral and excellent visibility. Magnificent Reefs at Ras Mohammed and one of the best dive site in the World, the wreck of the SS Thistlegorm. The Red Sea is home to an array of amazing reefs with a teeming marine life, pelagic fishes, Reef Sharks, Dolphins and even the very rare Dugong! If you have been diving on board this liveaboard dive boat in Marsa Alam & Red Sea, please share your review and let us know what you thought. Please post your comments in the review section below, by doing so you will help fellow divers to plan their next diving trip . No Liveaboard Review yet on this page, please comment if you have been on the MY Blue Seas cruise. If you want space, comfort and luxury, come and sail away with MY Blue Seas!